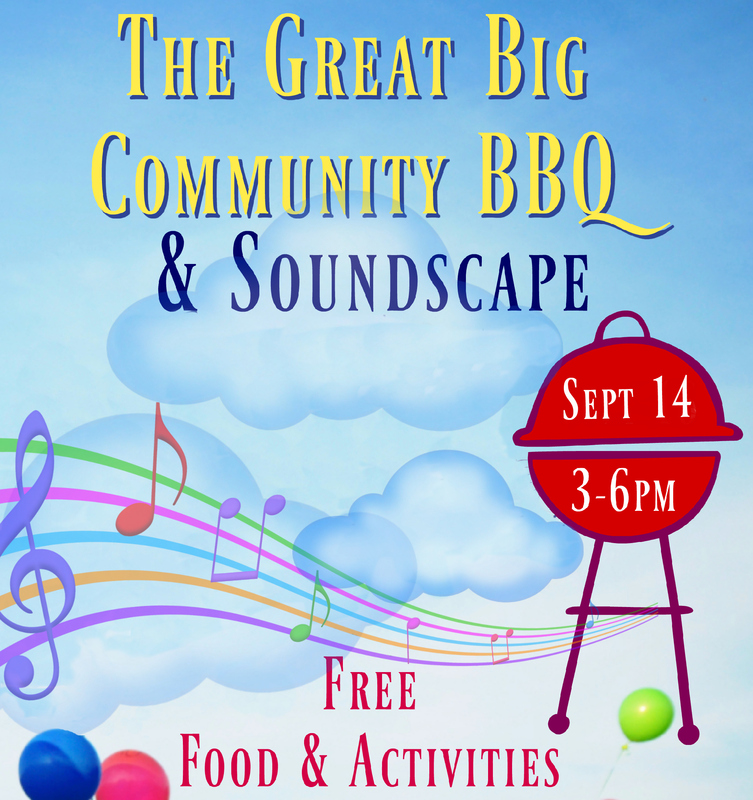 The Great Big Community BBQ & Soundscape! Join us for free admission, food & activities! Watch live sound science demos, try hands-on experiments, and make instruments to take home with you in our Franken-music workshop! Discover the mysteries of sound, hearing & perception. Try our newly complete 3-piece backyard percussion orchestra by Freenotes of California—great for all ages and musical abilities to make beautiful sound every time. 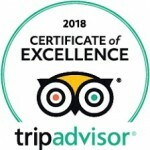 Enter to win prizes from Tony’s Music Box and more!